Grey Oak 12mm gloss laminate flooring features a rustic combination of light and medium grey hues and also features prominent grains, swirls and knots. Abrasion Resistant and Scratch Resistant Surface with an Abrasion Class Rating of AC4. Suitable for Indoor Residential Spaces with Heavy Foot Traffic. 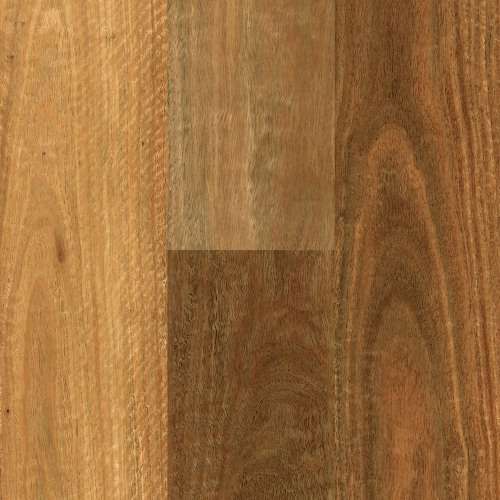 4 Side Engineered Micro Bevel Edge Specifically Designed to Give a Visual Definition to Each Floorboard while not Being Deep Enough to Trap Dirt. 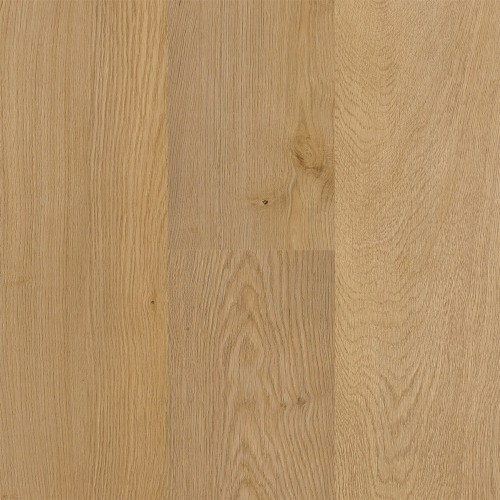 This floorboard uses High Quality High Density Fibreboard (HDF) (over 800kg/m3) for the core, making it strong and rigid. 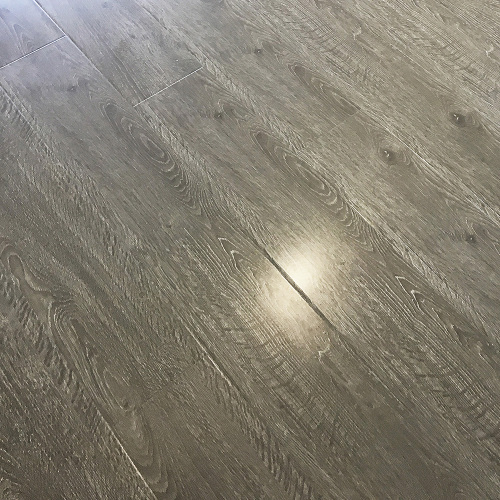 This 12mm laminate floor is fantastic for a domestic renovation project that demands a impressive surface finish at an affordable price. This product can be used in residential usage such as apartments, units, house, granny flats, town houses etc. 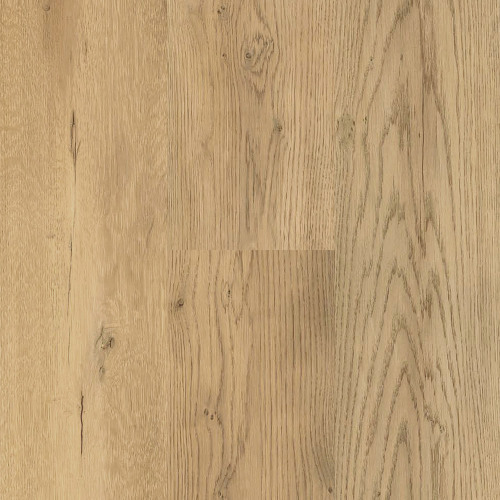 This flooring is excellent for those who have dust allergies. 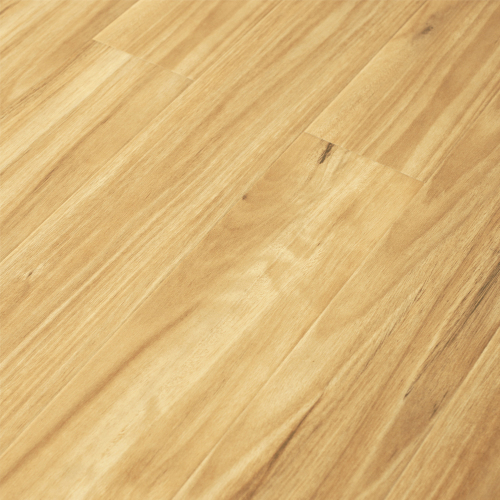 Although laminate flooring cannot be sanded or re-polished, if your floors are installed properly and are well maintained, your floors will last a long time. 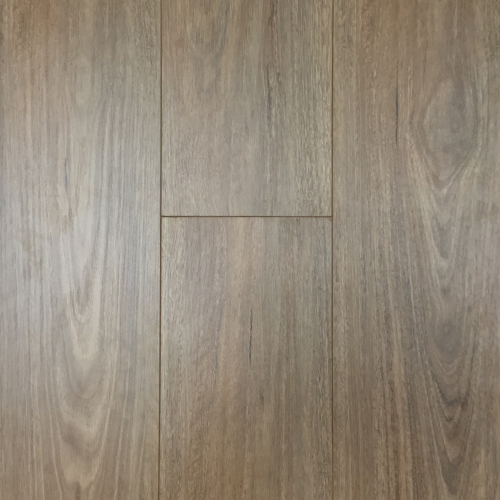 This floor will help brighten up your living spaces and give you the feeling of traditional timber floors without the expensive price tag.